Thomas Cole. 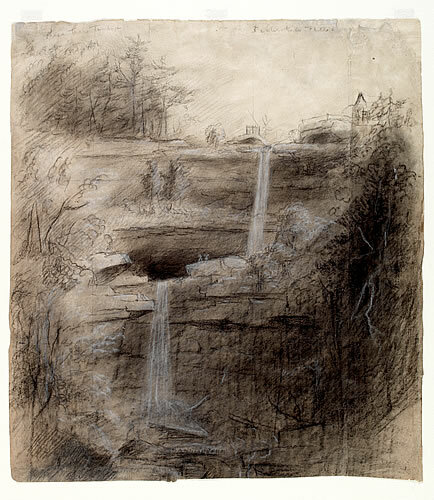 Graphite pencil, charcoal, black and white crayon on off-white wove paper, 1826. Detroit Institute of Arts. Founders Society Purchase, William H. Murphy Fund, 39.503.